Your support is needed more than ever before. People raise funds in different and exciting ways - whatever the activity, you directly help local people affected by cancer. People diagnosed with cancer in Norfolk & Waveney every year. Visits to our Support & Information Centres last year. Enter your details and receive updates from us every other month. 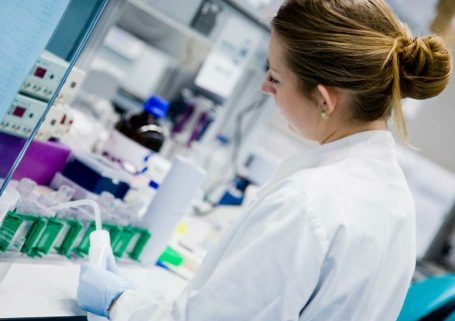 Everyday we're discovering new ways to prevent, diagnose and treat cancer through our research. 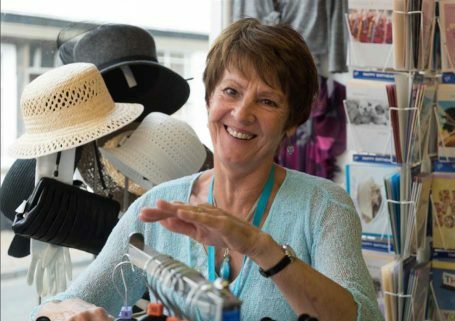 Take a look at our Big C Shops across Norfolk & Waveney with details about volunteering and donating. With cancer, everything can change. 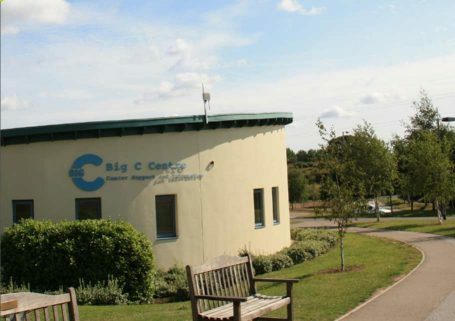 Big C will be here, in your local area, ensuring people get the best care when affected by cancer. Big C people help raise funds and give their time. Because of them we are here for today and tomorrow. Help support our work today. For every £1 donated, 76p goes directly to the front line charitable services. The remaining 24p is used to generate the next £1. Our aim is that by 2019 86p in every £1 will go to our charitable services.